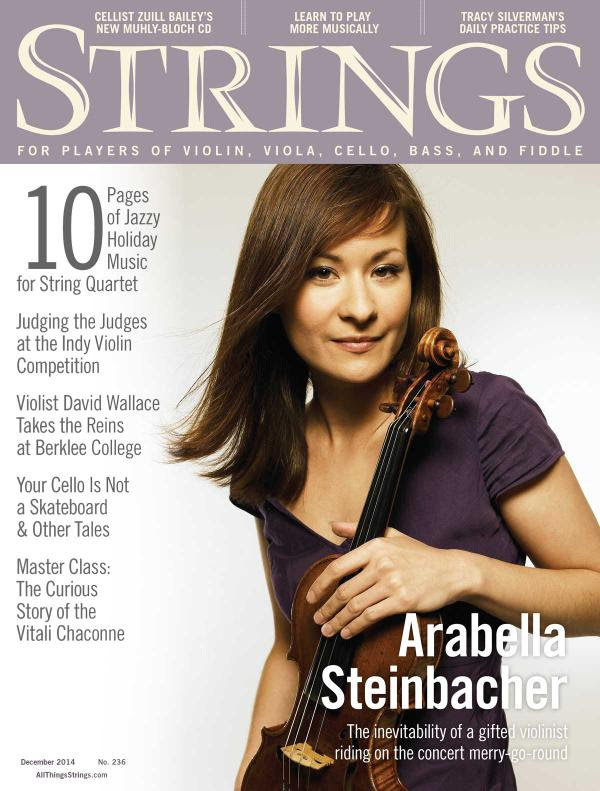 Check out the third headline: Violist David Wallace Takes the Reins at Berklee College! The December 2014 edition of Strings magazine includes a cover story about my transition from New York City to Berklee. It’s rare that something another person writes or says about me brings tears to my eyes, but writer Rory Williams really got the story right. -That includes the embarrassing and difficult parts of my musical journey. As I work to stay one step ahead of my students, I sense that my ear, technique, and rhythm improve each week. Through the walls, I even learn by osmosis as I hear amazing Berklee String teachers impart their wisdom. Without a doubt, I look forward to Mondays more than I have in years. When you watch this four-minute video that we produced, you’ll know why!